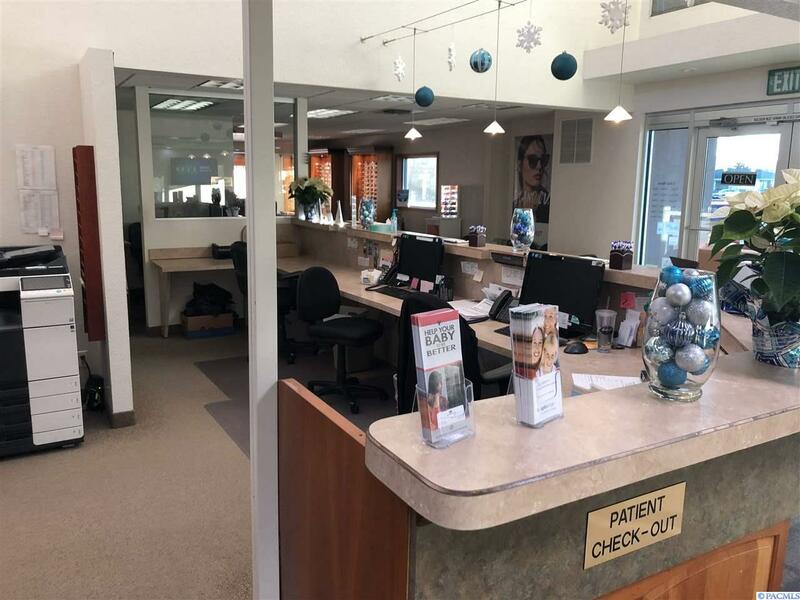 Tippett Company is honored to offer this sale listing of the historic Pasco Vision Clinic medical office building. 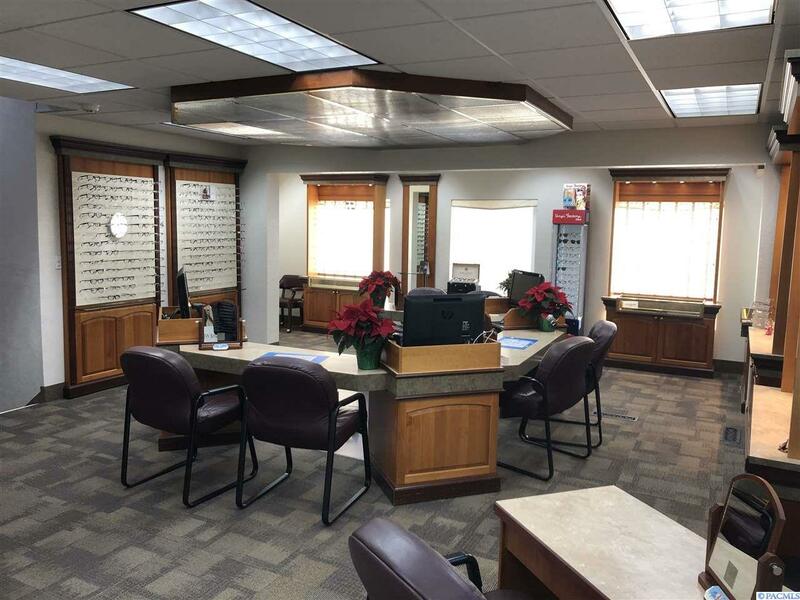 Pasco Vision Clinic will be celebrating its 50th anniversary this year. 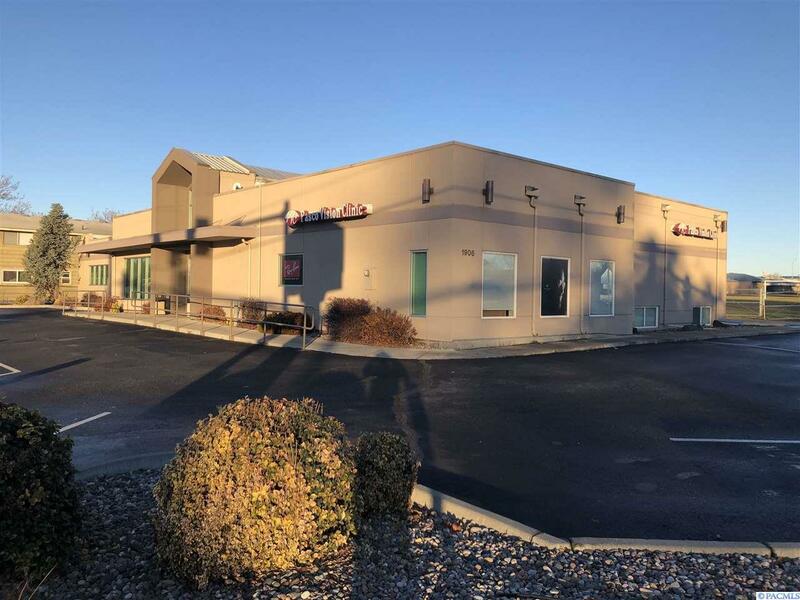 The building has long been a staple in the community and is located one block south of the intersection of I-82/Highway 395/Highway 12 and 20th Avenue in Central Pasco. 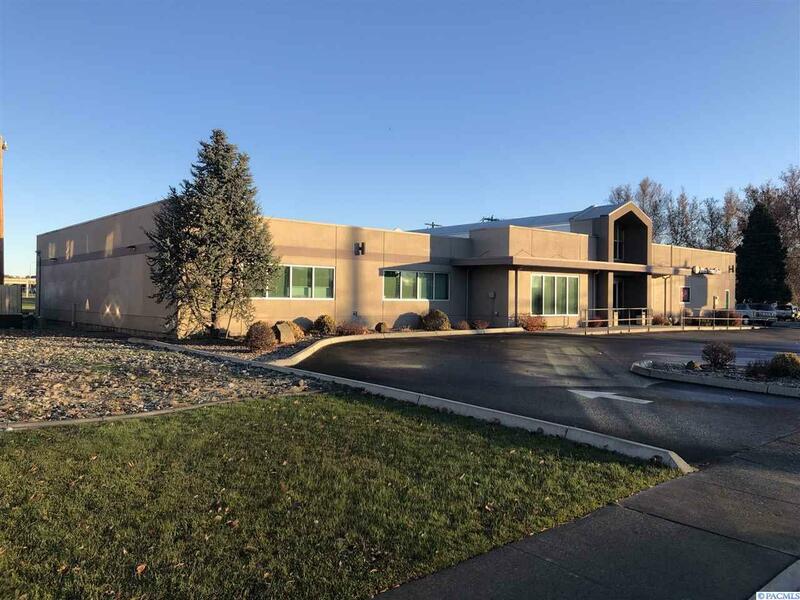 Listing provided courtesy of Tippett Company Of Washington, Llc.. © 2019 Multiple Listing Service of Pacific Regional Multiple Listing Service.